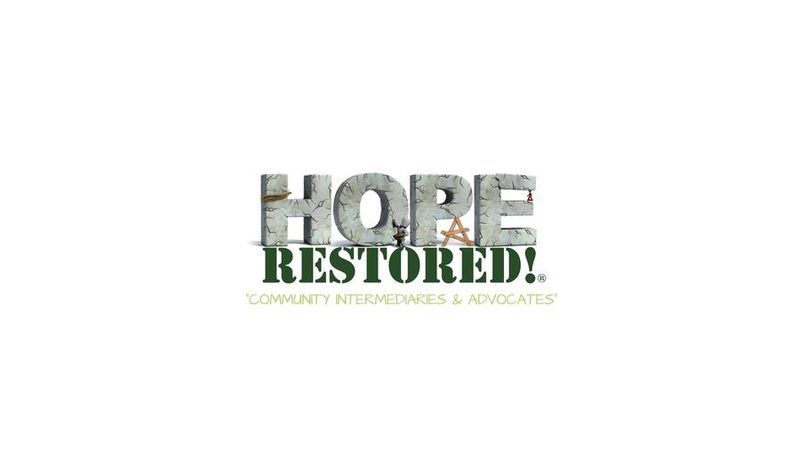 Connect individuals with past criminal involvement, and those experiencing homelessness, to resources, and services, needed to live a prosperous life. We serve as advocates for individuals that are coming out of incarceration, and those experiencing homelessness. We help them with life skills training and advocate for them as they seek services and supports when they feel they can’t advocate for themselves.